There is certainly more than one sense in which the term “refutation” is used in science. Refutation is often understood as a way of establishing non-validity, i.e. failure of being true in every model, but is may also be understood as demonstration of unsatisfiability, i.e., not being true in any model. Refutation may also be understood as demonstration of non-truth in a given model or demonstration of falsity in a given model, and, as is well known, in paracomplete and paraconsistent logics, a distinction may be drawn between non-truth and falsity. One and the same rule may be non-truth preserving and falsity preserving and therefore in one system be used to demonstrate non-truth, whereas in another system it may be used to establish falsity. In my talk I will present a system in which refutation is understood as falsification and where, moreover, refutation as falsification interacts with its dual, verification. I will mention some recent work by Sergey Drobyshevish showing that this interaction is in a sense essential to the system. S. Drobyshevich, A Hilbert-style calculus that takes rejection seriously, 2018, submitted. 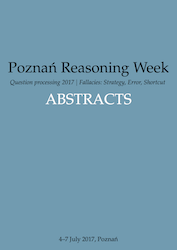 H. Wansing, Falsification, natural deduction, and bi-intuitionistic logic, Journal of Logic and Computation 26 (2016), 425-450, published online July 2013, doi:10.1093/logcom/ext035. H. Wansing, On split negation, strong negation, information, falsification, and verification, in: K. Bimbó (ed. ), J. Michael Dunn on Information Based Logics, Springer, 2016, 161-189. 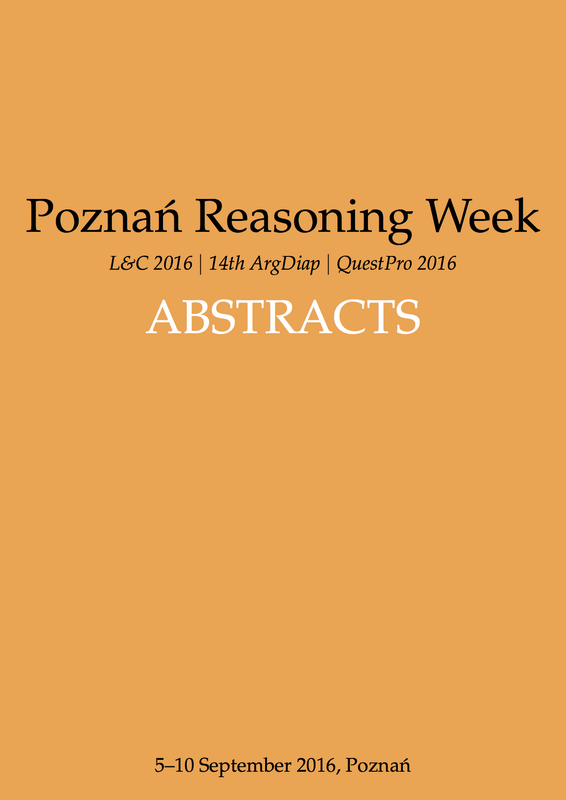 H Wansing, A more general general proof theory, Journal of Applied Logic 25 (2017), 23-46.